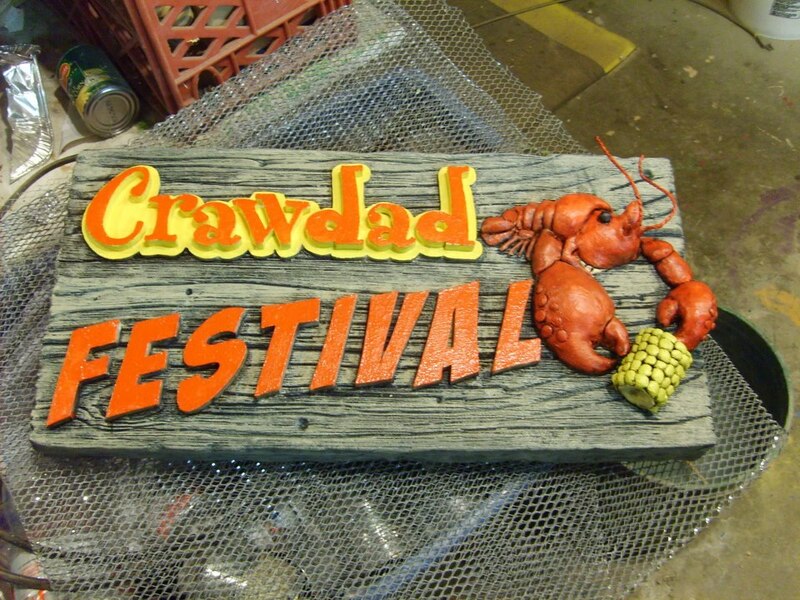 When speaking with our latest Facebook contest winner Jon Peterman about his very unique “Crawdad Festival” sign, I found out that the sign was not made for a customer, but as a sign he keeps in his shop for customers to see (his town has an annual “Crawdad Festival”). For this showpiece, Jon was able to make this sign appear to be made from aged wood, when in reality it was Precision Board Plus coupled with some clever finishing techniques. Jon started by laminating 2 pieces of 1″ PBLT-18 HDU together. Once bonded, a die grinder was used to simulate knots and deep grooves into the board, with a small wire brush for the finer grain lines. 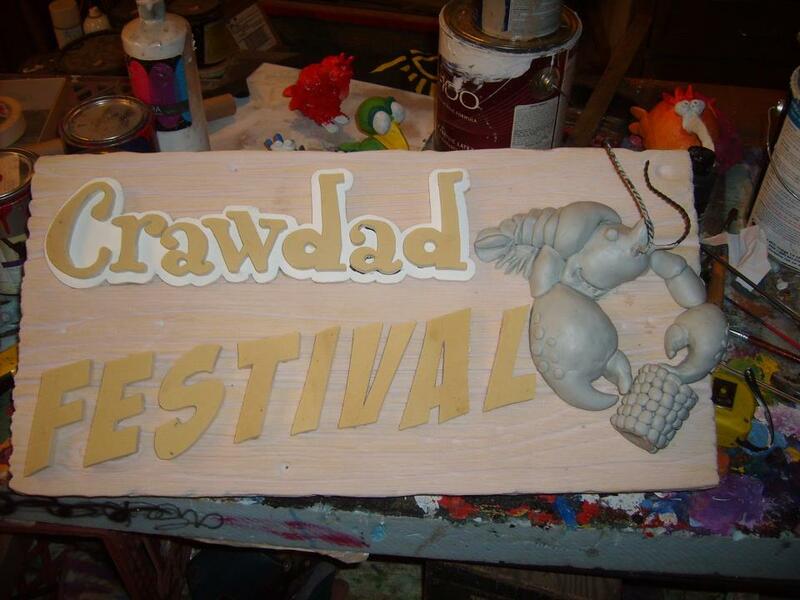 The “Crawdad” letters consist of 1/2″ Precision Board HDU attached to 1/4″ PVC with Magic Sculpt (which can be used as an adhesive or a texture. ), and the “Festival” letters were also cut out of 1/2″ Precision Board Plus HDU. 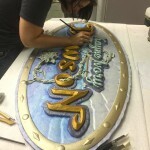 All letters were cut out by hand using a scroll saw. 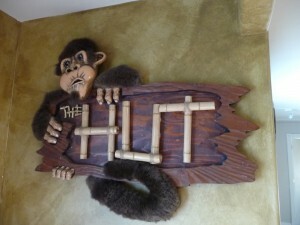 The “aged wood” look was achieved by paint techniques Jon acquired while attending one of Dan Sawatzky’s Sign Magic Workshops. After priming the sign using FSC-88WB, Jon prepared a glaze using a Sherwin Williams ultra deep base and adding bluish gray paint. While another glaze was created by taking the same base and adding red-brown. The darker portions of the wood were finished by alternately wiping the separate glazes onto the board and wiping them off, leaving it in the deeper grain lines and knots. 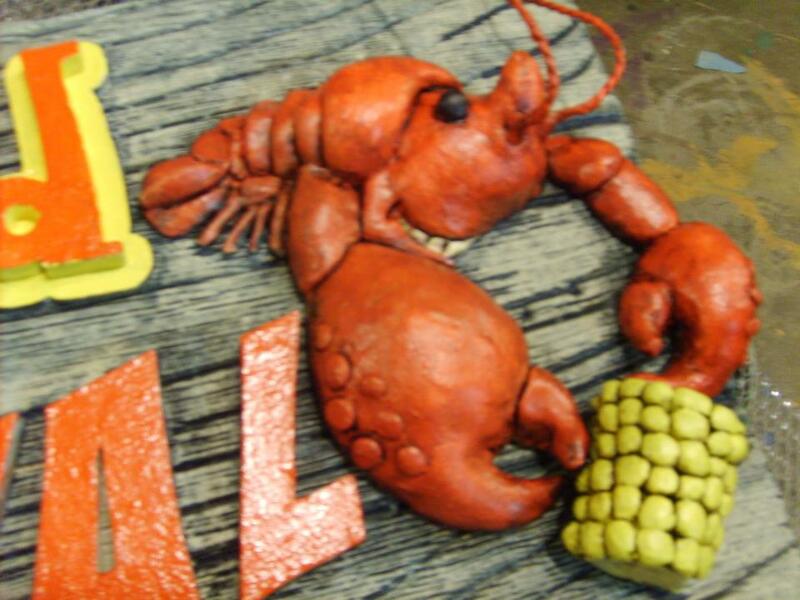 The happy looking crawdad was also made by creative, inspiring techniques. 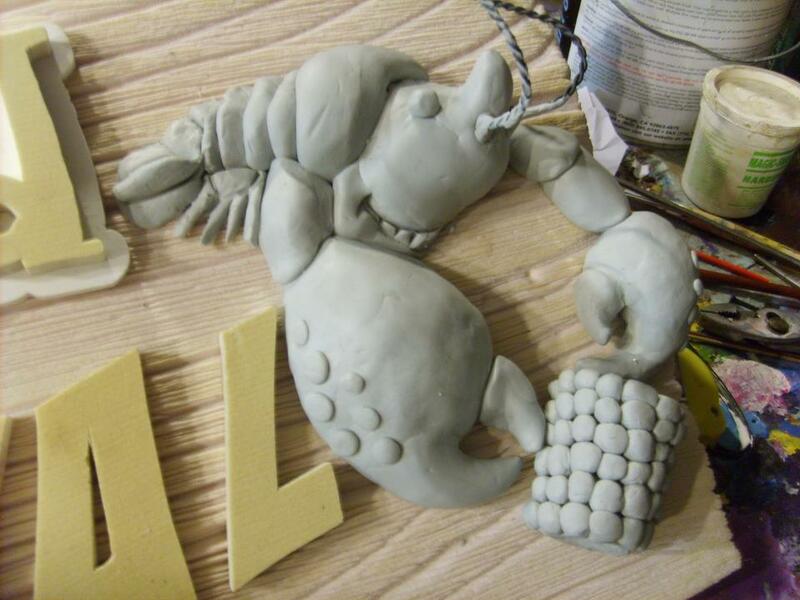 Using a styrofoam ball attached to the Precision Board HDU with Magic Sculpt, Jon shaped it and applied tin foil in several locations to form the crawdad. 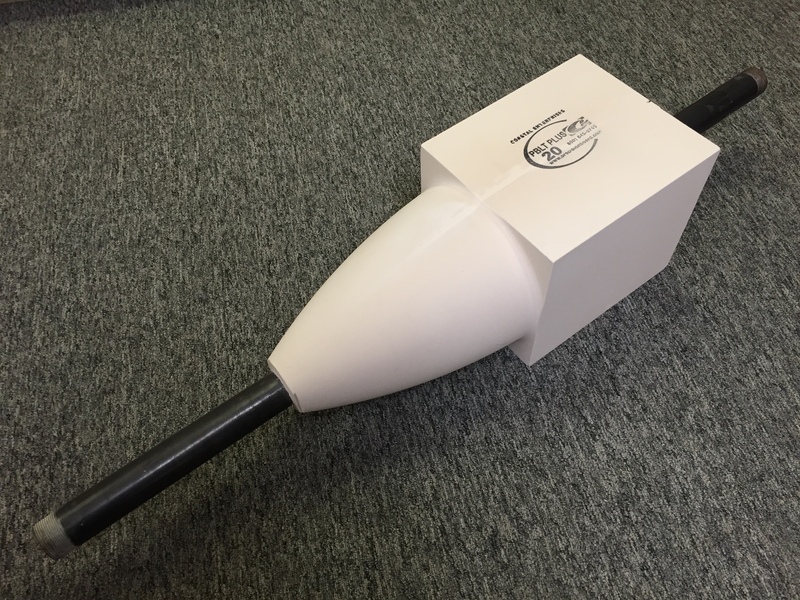 The antennae were made by taking a piece of tie wire he had in his shop and tying one end to his work table, attaching the other end to a wood screw hook he chucked into his drill, turning it on and watching it twist. The wire was primed using FSC-88WB and painted with Ronan Aquacote paint, marking the finish of this hand-crafted masterpiece. 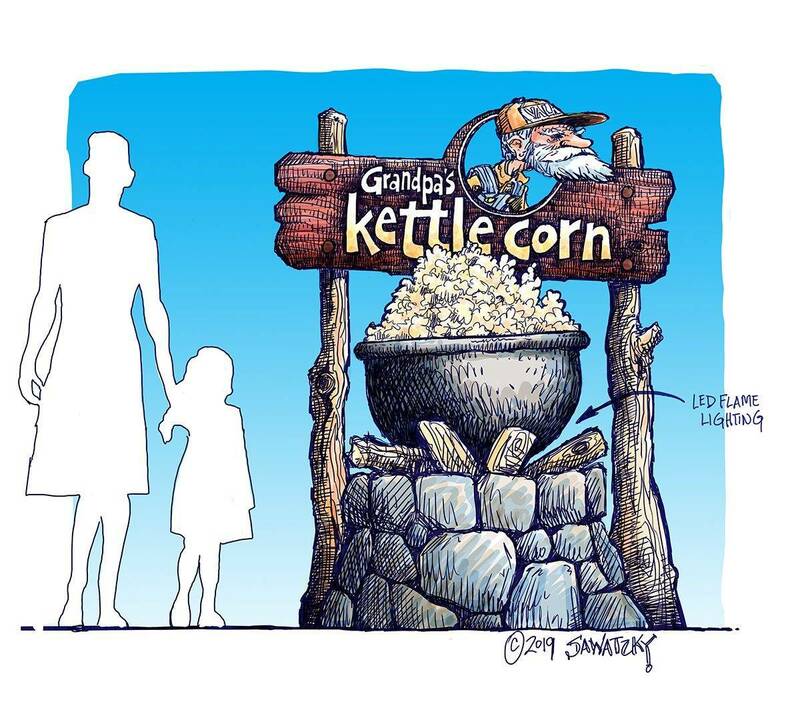 Jon Peterman is the owner of JP Graphics, located in Grants Pass, OR. For more information, please visit his website our check out his Coastal Enterprises Directory Listing.